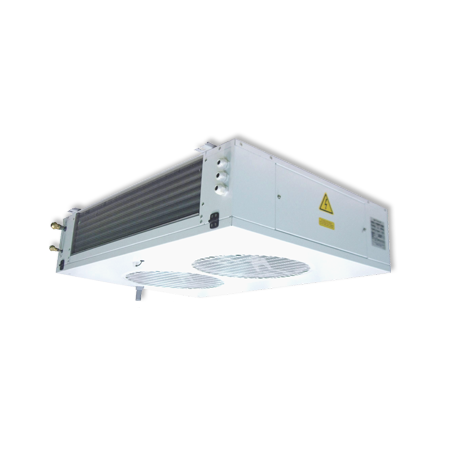 Evaporating unit slim-type for high, medium and low temperature. 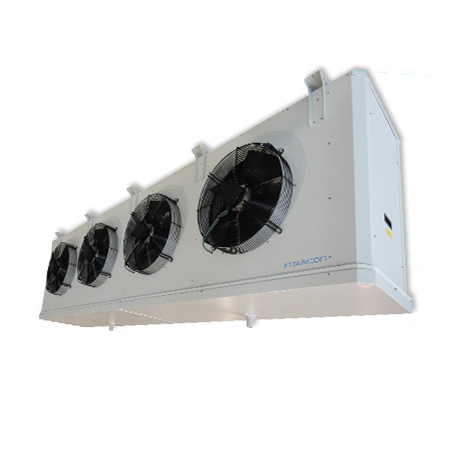 Evaporating unit low-profile doble air flow for process room. 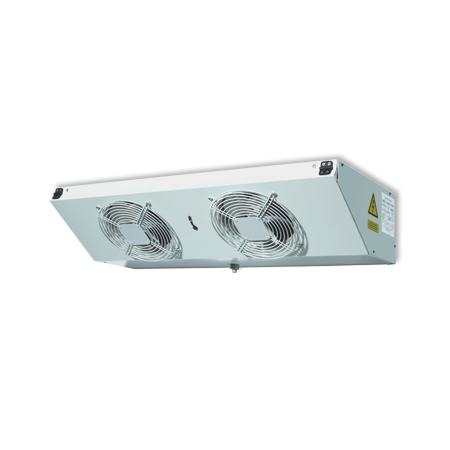 Commercial cubic-type evaporating unit for positive and negative temperature cold rooms.